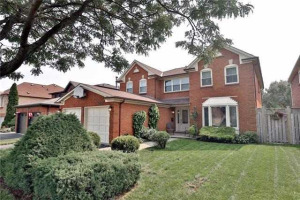 Great Family Home In Glen Abbey Offering 3,693 Square Feet Plus A Finished Basement. 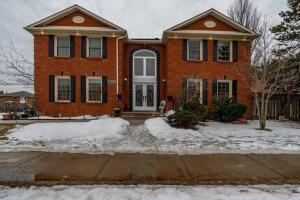 This 5+1 Bedrooms, 4.5 Baths Offers A Separate Living Room, Formal Dining Room With French Doors, Family Room With Woodburning Fireplace, Eat-In Kitchen With Granite Counters, Stainless Steel Appliances And Main Floor Laundry And Home Office. Elfs, Window Coverings, S/S Fridge, Gas Stove, B/I Dw & Microwave, Washer, Dryer, Freezer In Basement.